This set of single image and animated banner ads was produced for Main Line Restaurant Week. 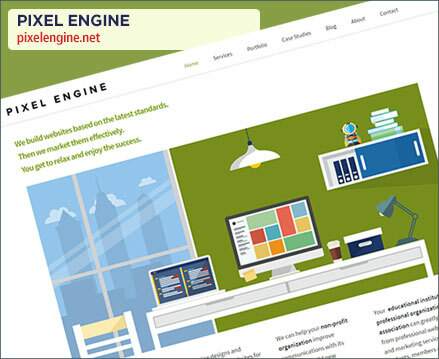 The group collects ads in a variety of standard sizes for use on a variety of local site and ad networks. 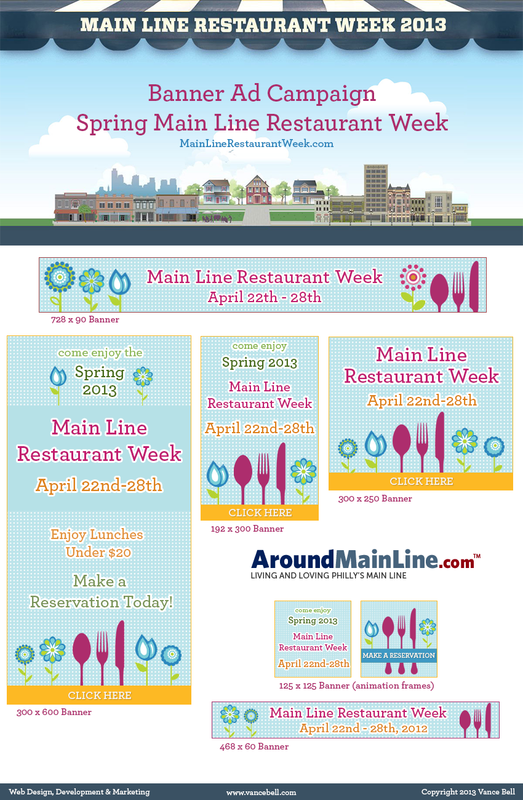 Main Line Restaurant Week, founded by AroundMainLine.com CEO Sarah Lockard in 2010, is the Philadelphia suburbs’ largest dining event. Twice a year Main Line Restaurant Week brings together dozens of the region’s finest restaurants for a week of delicious, value dining. Participating restaurants across the Main Line and Philadelphia’s western suburbs will offer special, prix fixe menus showcasing their chefs’ greatest dishes. Menus will feature discounted lunches as well as three-course dinners (e.g. appetizer, entrée and dessert) priced at $20, $30, $40 per person. Be sure to join us on Facebook and Twitter to get the latest. 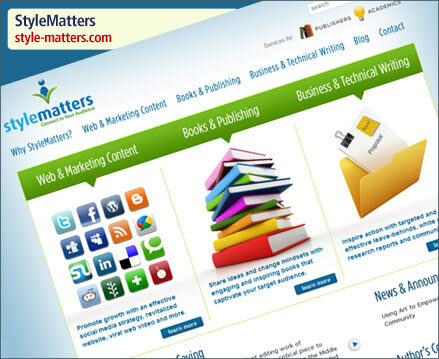 Gorgeous banner ads. 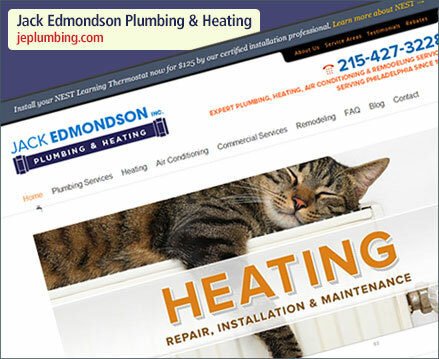 Two factors are very important to create a perfect banner ad, first one is attraction and second one is representing. Your ads have both things – looking perfect.